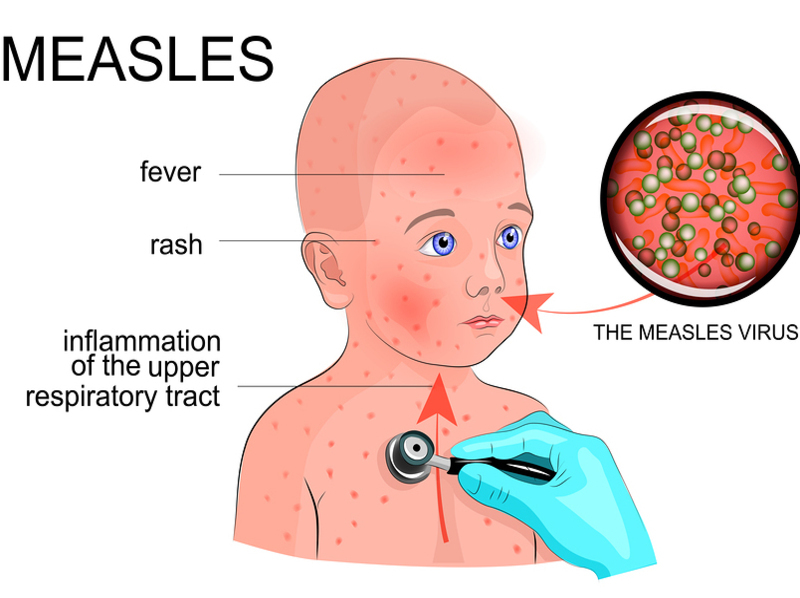 Measles – Lots of mucus? Frequent clearing of throat? Sensitive to light? Burning eyes? Bursting headache? Homeopathy treats these and other symptoms.